It all started with a heart. Thirty-five years ago, our nonprofit was founded by a Philadelphia transplant surgeon and his wife, a nurse, to mobilize communities to fundraise for neighbors in need of a lifesaving heart transplant—a procedure then considered experimental and not covered by insurance. In that first year, we helped raise $300,000 to help with transplant-related expenses. Today, our program supports not just heart transplant candidates but also thousands of families facing a wide range of other medical crises, including catastrophic injuries and illnesses. The expenses they fundraise for are often critical: in 2018, heart transplants alone saved more than 2,000 lives in the U.S. Among them, Baby Xander. 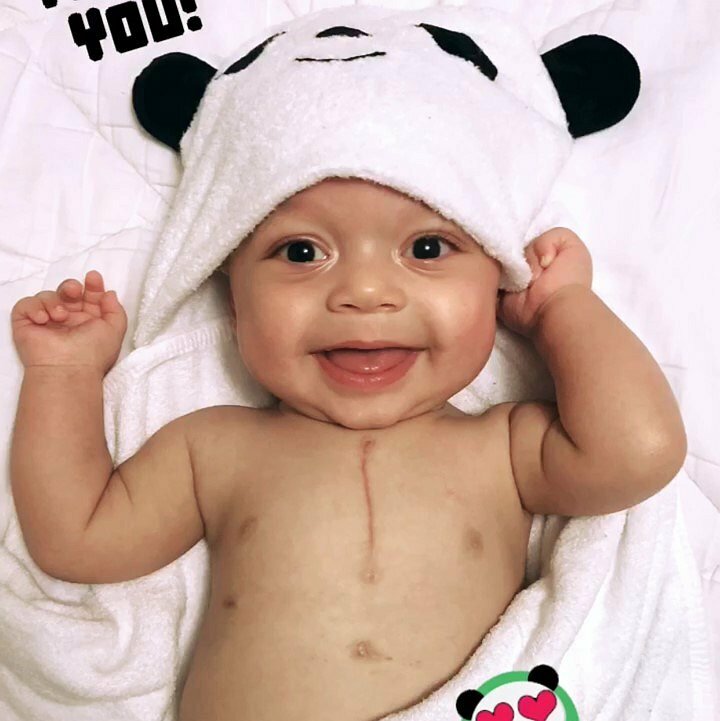 Born with a heart defect, Xander spent his first days of life in the NICU—and his first few months waiting for a heart with medical bills mounting. Xander’s family reached out to Help Hope Live in their time of need to rally their community to raise funds and hope for their precious son’s gift of life. 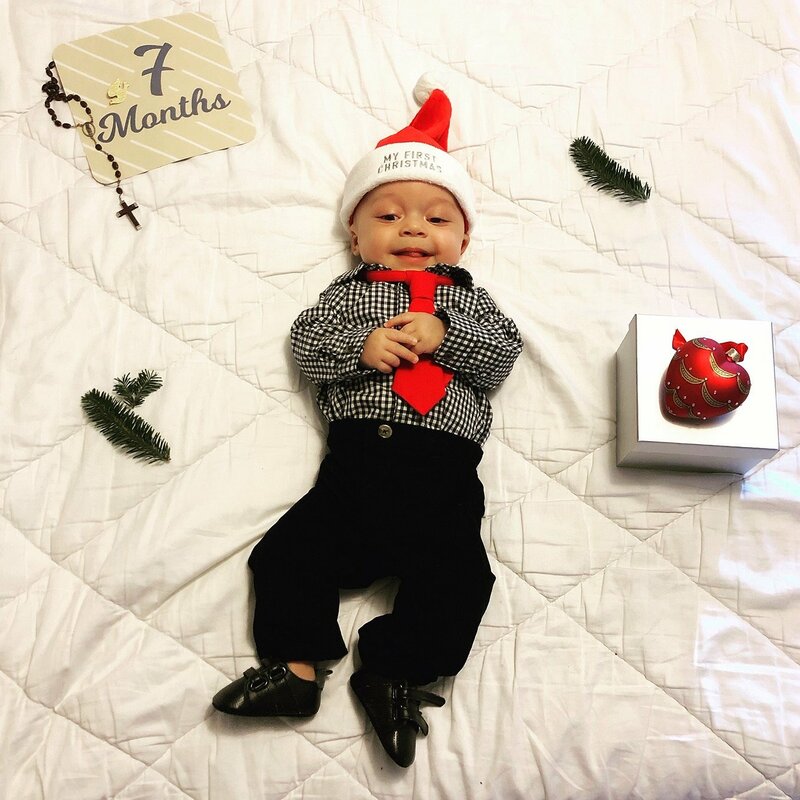 The gift came: on September 26, Xander received his new heart. Donors like you make it possible for us to connect Xander and thousands of other individuals to second chances and life-changing care through community-based fundraising. Just like our clients, Help Hope Live has always relied on community support. This holiday season, we are grateful for caring contributors like you who make hope possible—without you, families like Xander’s would have no safe place to turn to ease the financial burden of a medical crisis. Our mission started with a heart. Today, it continues because of yours. We thank you for your generosity, and so does Xander’s family and the 3,000 other families we help each year. Our family would like to make this donation in memory of David Ray. Beloved son, brother, dad, grandpa.